Featured Card: 1992 Topps Debut 1991, #27. Anyway, I’ve already spent more time on this post than I intended. 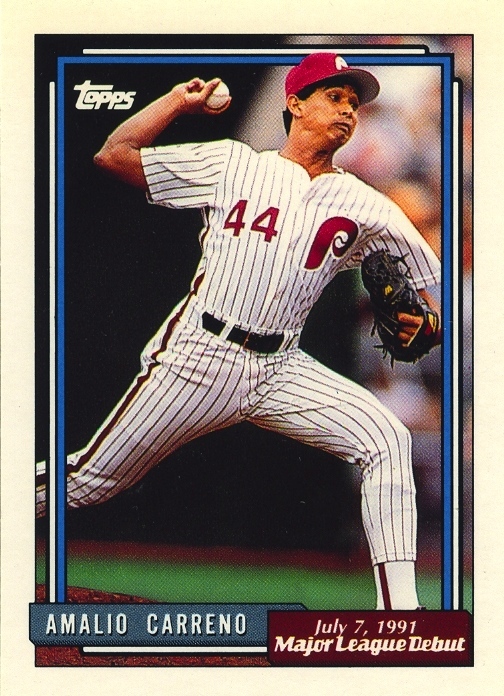 Nonetheless, it was great to get an excuse to highlight a card for a player whose Phillies stint was so short that I have no recollection of it.